Let your skin drink deeply from The Fountain. Is your face parched, lined, and weary? Revive it with this exquisite elixir of baobab and rose healing hydration. The Fountain is no ordinary moisturizer. It is a natural fountain of youthfulness and its light, luscious liquid sinks deeper and quenches like no other. Its treasured, anti-aging ingredients have been carefully chosen, then spun together into a golden cloud of moisture. Baobab oil, rich in both vitamin C and antioxidants, fights powerfully against the signs of aging while rose oil heals damaged skin on deep cellular levels. Frankincense and infusions of other age-defying herbs make The Fountain potently effective against the onslaught of age and elements that deplete your skin. Instructions: Take a pearl size amount of The Fountain anti-aging cream and place small dots around your face and neck. For wrinkles near the eyes, apply 5 dots on the cheekbone and gently assimilate into skin from the inside and outwards, then lightly tap and massage in an upwards-motion. 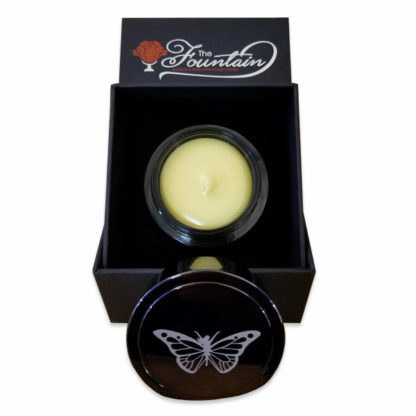 Give The Fountain time to thoroughly soak into the skin before applying cosmetic products. You may also want to repeat the same procedure before bedtime for optimum results. I had high hopes about this cream from reading the reviews. Unfortunately, it broke my face out after using it for about a week. I stopped using, and my face cleared up. We are so sorry to hear that you have experienced adverse reactions to The Fountain. Sadly allergies to ingredients, even natural ingredients, are always a possibility with any product and any individual. Would love to try this cream! Do you know when you’ll have it back in stock? I love this cream! I’ve been using another brand off and on to make the Fountain last. There is no comparison! My skin drinks in all the healthy ingredients in the Fountain. I can’t wait for it to get back in stock! Please soon! We’re so glad you love it! We are working to get it back in stock just as soon as possible. I really loved the cream. I just finished the jar and have been checking for 2 months to purchase again. It is always out of stock! When will this be available again? We’re so glad that you love it! We’re working hard to get it back in stock just as soon as possible. I love this product. It moisturizes and helps to keep me from breaking out. I keep checking back and hope you have this in stock soon! Thank you for making a wonderful product. We’re working hard to get this back in stock just as soon as possible and we’re so glad you love it! Love this cream!! I can’t wait for it to be available again. My aunt bought this when it first came out and swears by it. I have been trying to buy some and I have been checking back on this product every day for weeks now. Any idea when you will have this back in stock? We’re so glad to hear that she loves it! We’re working hard to get it back in stock and hope to have it available again just as soon as possible. I love this cream! I have noticed a marked difference in the fine lines around my eyes and mouth. I think I’ll always have “smile” lines, but even those look better. I’m out and desperately need to order more. I can’t wait for it to be restocked!! I check back daily. LOVE this product! It’s made my face radiate!! The uneven tone of my face is disappearing and I’m no longer wearing makeup – Thank you Jesus! SO praying that this product will be back in stock soon! The jar lasted me 2 months and that is with application morning AND night. I need to order a qty of 2 the next time so that I constantly have it on on hand 🙂 Oh, forgot to mention that I’ve been using the Spunj at the same time. The BEST exfoliater I’ve ever used!! So glad that you love the product! We’re working hard to get it back in stock as soon as possible! This face cream is a game changer. My husband has been telling me non stop how good my skin looks. This is my Christmas gift to the women in my family when it gets back in stock. Absolutely LOVING this face cream! It’s the best I’ve ever tried, nothing else compares! I will continue ordering this product! I was so excited to receive this lotion in the mail and it truly is amazing!!! I have dry/sensitive skin and after only a few uses I can see and feel noticable changes… I am glad I bought a couple and next it comes into stock I’ll be buying a few more! Love it! Has become my new moisturizer of choice! This cream is wonderful! I’ve tried lots of expensive products but this one really does do what it says! The price is very reasonable! I’m so glad my friend was using it and I noticed how great her skin looked and she told me it was this ! It feels so good! Please keep making it! My daughter Michelle gave me this lovely cream for Mother’s Day and I just adore it. 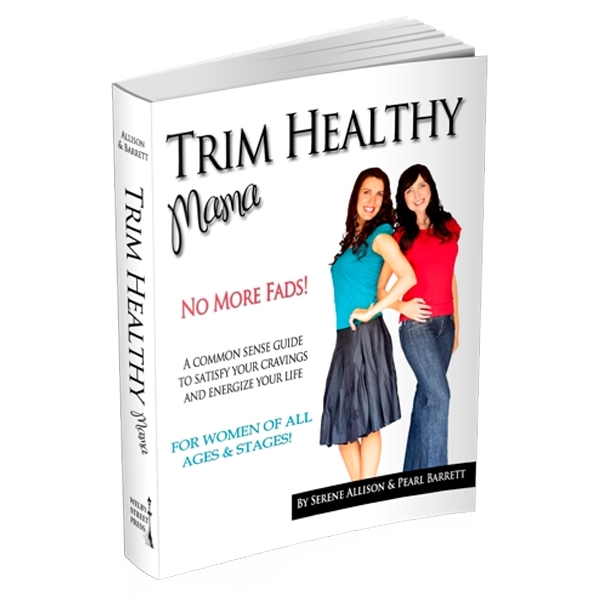 She loves Trim Healthy Mama and orders many of your products. My face looks so hydrated, I can go out without foundation now and I’m 76 years old!! Some creams leave your face feeling dry after a while but this one is wonderful!! Will definitely order more when this is gone!! I rarely leave reviews, but this stuff is AHHHMAZING! I’ve literally only used it twice and already the fine lines under my eyes are disappearing. I’ve tried other “specialized” eye creams and none have shown this kind of improvement …even after repeated use over a much longer period of time. I don’t really wear makeup and was a little concerned that using this on my entire face would make my face look oily, but I put it on about a half an hour before leaving my house and by the time I left it had all soaked in and left my face looking hydrated. Truly wonderful product! What a fantastic testimony, Michelle! Thank you for sharing! I was hesitant at first as I didn’t notice the results immediately, but at 30, don’t have many wrinkles or fine lines for dramatic results. However, with a couple month’s use, I am astounded! It has made my skin more supple, less temperamental, and my skin is now radiant enough that I don’t mind going out with makeup anymore! I know it’s a good line of defense to take extra care now before those lines start showing up, and I think The Fountain is a great step of self care for me. I am 58 and in the last year started to get wrinkles between my chin an neck. I know it is vain but it was bothering me because I never had a double chin an now was getting these wrinkles. This cream is making a BIG difference in the wrinkles. Thank you just get it back in quickly please. I have never been one for wearing no makeup out in public. Since I have begun using The Fountain, I have so much improvement in breakouts, fine lines, and uneven skin tones, I am now confident to go without. It is truly healing. My skin loves it! Not only is this what the others have said, but it also helps with poisons like poison ivy, oak, etc. Right before I received my order, I got into some kind of poison on my face. I had read on FB where someone had used it on their poison. So I tried it. It did sooth it. It was wonderful. I have now used almost the whole bottle and am waiting for them to restock it. It is wonderful. I see my wrinkles fading; it’s not oily; it’s pleasant on the skin; it’s just all around wonderful. I love this! It doesn’t irritate my very sensitive skin, feels great, and the little lines on my forehead and around my eyes are disappearing! I have sensitive skin along with a scent sensitivity. This has not bothered either way! The very first time I applied it, I was at a standstill in the van and when I looked in my visor mirror, I noticed the deep lines around my mouth were visibly lessened! My skin looked plumper. Not sure that is a word. Lol. It is such a treat for my skin and is a wonderful aid in my commitment to loving myself more. Anyway, I am sold! Too bad it’s sold out, but I’ll be comin back for more! I have tried countless facial creams. I have very sensitive and dry skin. When I first put it on, I thought it was oily (I was wrong), but my skin sucked it right up and glowed after. I’ve used it for 2 weeks now and can honestly say that I see a difference. My skin isn’t irritated anymore. It glows and is more even. I’m 41, so I have wrinkles, but the fine ones have lessened. It plumps up the skin. I would even say that the bags under my eyes are smaller too. Please never stop selling this! I’m a customer for life! I love this stuff. For several months I have had a large area on my face that was red, dry and blotchy and I tried several high end products that did nothing for it. Within 2 weeks of using this product my complexion has completely healed. I will be buying more! Thank you for such a fabulous product. Smells amazing and it’s so silky soft. 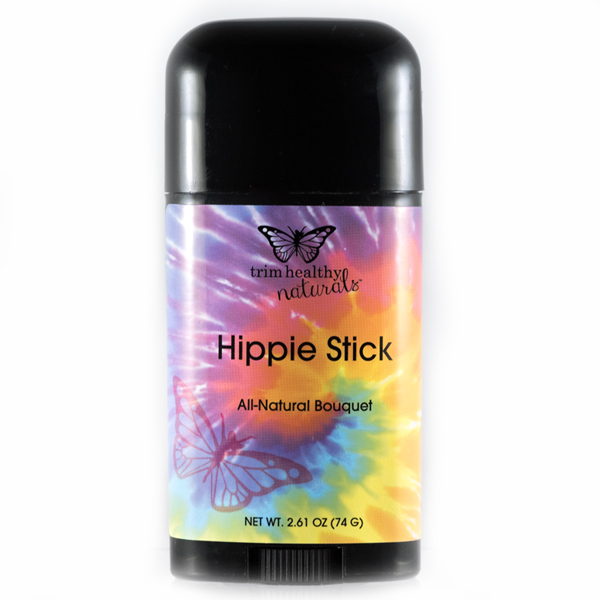 Does not leave an oily feel to your face or fingers when applying. Soaks right into the skin to leave skin soft. I will definitely be reordering when necessary. Love this cream! Skin feels and looks unbelievable after using it!